I ordered this Honeysuckle, Scentsation, and it does not have a fragrance! We planted as directed and it grows incredibly well and has flowered twice this year. But there isn't a SCENT! 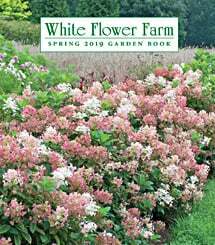 Maybe someone here at White Flower Farm will take notice and contact me.